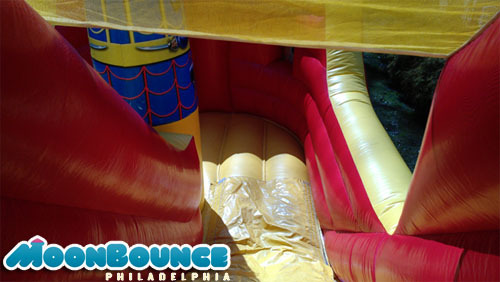 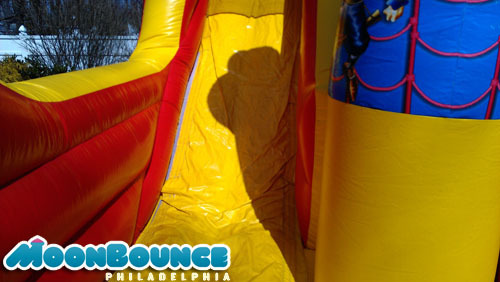 Take a look at the recent Pirate Ship Bounce and Slide Combo we rented to a family in Willow Grove, Pa. 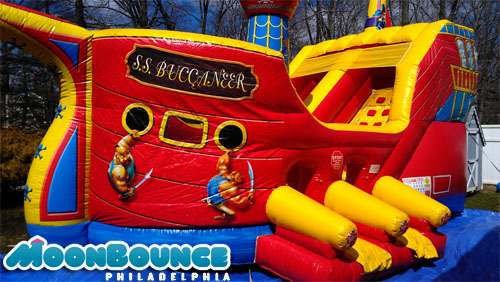 The Pirate Ship Combo measures 27’ long by 16’ by 17’ high. 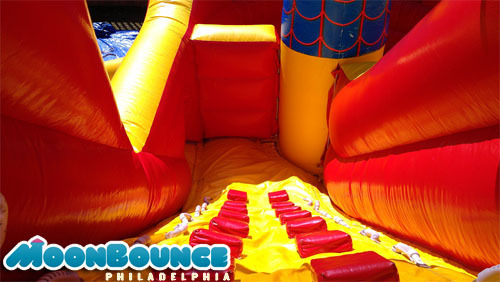 If you are interested in renting this inflatable please fill out our online form or contact us at 267-516-6178.